South Oxfordshire District Council is making a last Call for Sites. 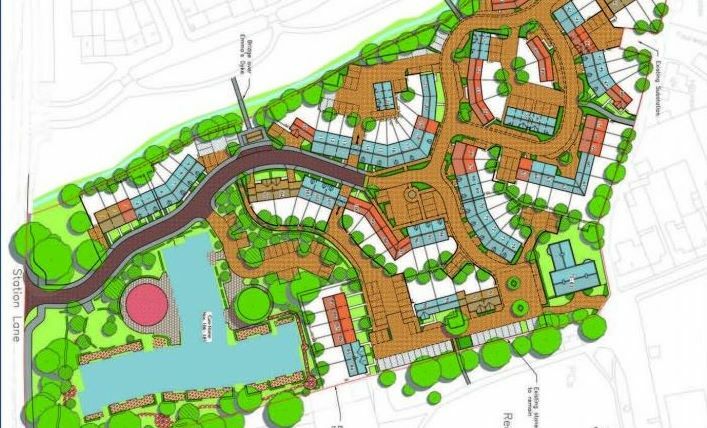 It invites land owners to bring sites they believe forward that would be suitable to be developed for housing, employment uses or gypsy and traveller use in the period up to 2033. Edgars can make the best case for your site to be brought forward to the council. 1. Located in the South Oxfordshire District Council’s administrative boundary. 2. Able to accommodate 5 or more dwellings, one gypsy or traveller pitch or 500sqm of employment use. 3. Accompanied with an appropriately scaled OS map showing the boundaries of the site. Those sites that are existing in the Housing and Economic Land Availability Assessment (HELAA), last updated in 2016, and sites that have been submitted since then do not need resubmitting. This Call for Sites will close on 17 May 2017. For further information please visit the South Oxfordshire Call for Sites page and contact the team at Edgars for a professional, well argued submission.